Born in Dallas, TX on the 8th of May 1981 - Rodney James Edgar joined the Army on 01 Jan 2001 as a 13B (Artilleryman) and completed OSUT Basic Training at Fort Sill, OK. His first duty station was Fort Bragg, NC where he served with the 377th FAR (Air Assault) and deployed in March 2003 in support of the 101st Airborne Division in Mosul, Iraq. After ETSing, Sgt Edgar quickly joined the Army Reserve and later attended Drill Sergeant School at Fort Sill, OK in 2006. SSG Edgar was ordered to active duty to serve as a Drill Sergeant in 2008 and again in 2009. 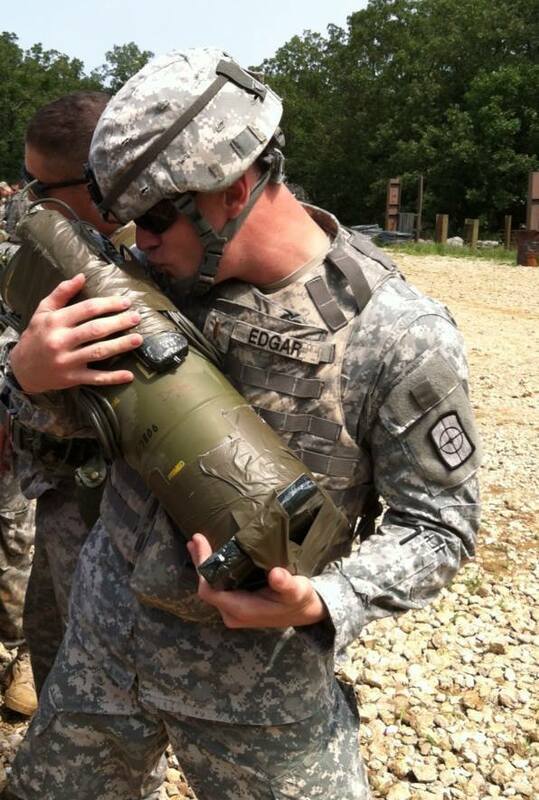 SFC Edgar served his last enlisted assignment as an Assistant Operations NCO in the 2nd Mobilization Support Group. On 12 December 2012, SFC Edgar officially made the transition from enlisted to Officer and joined the Engineer Branch, completing EBOLC at Fort Leonard Wood, MO in November of 2013. 1LT(P) currently resides in Las Vegas where he is assigned to a PSYOP unit and is currently enrolled in the PSYOP/CA Captain's Career Course.